I am very proud to say that I am working in an international environment with open-mind colleagues and bosses. At USTH, we have opportunities to develop ourselves with strong and sustainable supports from enthusiastic and warm people. Especially, I highly appreciate the support from DRITT office (Development of Research, Innovation and Technology Transfer) [link] for all what they have done to support our research activities during the last two years at USTH. There was actually nothing to conduct research at USTH when I came back in 2014. Nevertheless, everything is different for now. Trust me! You have almost everything you need to start your research here at USTH, especially if you are working for Nano Department. 9 well-equipped laboratories within USTH and out of USTH  enable us to develop our new ideas, create innovations and make our dream come true. Someone might complain that we don’t have enough facilities as we do in France. 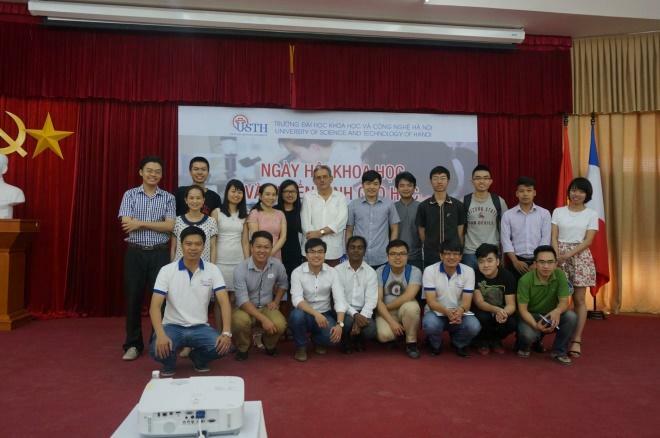 But in my opinion, not many Vietnamese universities have the same research conditions as USTH. 3. Real scientific community ! USTH is a young university but USTHers are quite old in scientific community. The growing S & T community at USTH consists of young talented researchers coming back from France and also experienced researchers from France and Vietnam. 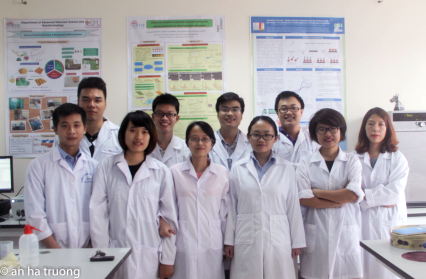 There are about 20 running research projects within 9 laboratories at USTH. Scientific events such as International Workshop on Advanced Materials and Nanotechnology joint Asia Pacific Chemical & Biological Microfluidics (IWAMN-APCBM, hold on 2nd– 4thNov 2015, partly sponsored by USTH) [link], Research Day (hold on 18thMay 2016) and Innovation Week (will be organized on 17th– 20thAugust 2016) [link] will probably promote our image in S & T international community. The most important thing that we have done since our return is to establish a new research group named Electrochemistry & Bioanalytical Microsystems (EBM) within USTH. Basically, this is a multidiscipline research group of USTH researchers with different background from different departments. Our aim is to develop innovative solutions to address arising problems in environment, healthcare and food safety. Our key technologies include: (1) Electrochemistry; (2) Nanomaterials; (3) Micro- and Nano-fabrication; and (4) Biotechnology. 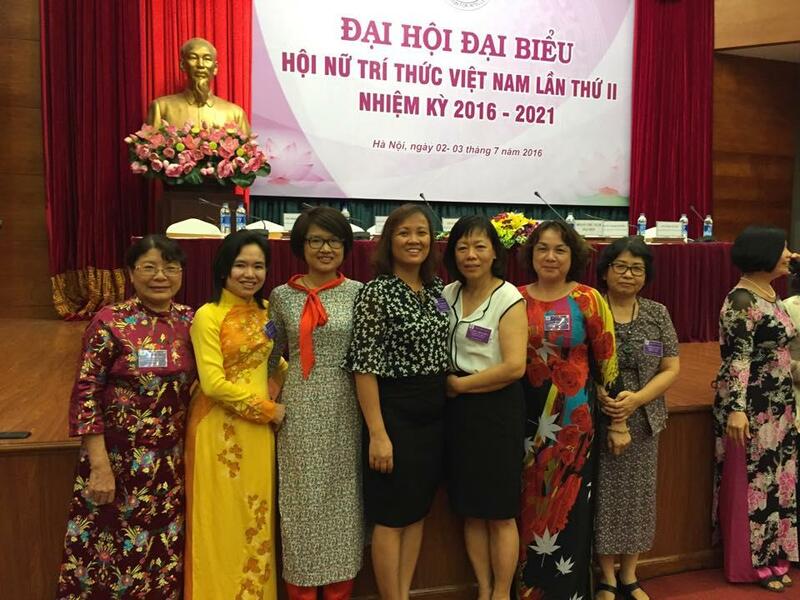 Our success keys are: (1) to keep our motivation in low-conditions resources in Vietnam; (2) to target on urgent issues in Vietnam; (3) to be firmly connected to Vietnamese researchers; and (4) to make our efforts to seek for international collaborations. A deep thank from bottoms of our hearts to our great supervisors Pr. PHAM Minh Chau, Pr. PIRO Benoit, Pr. Jean Christophe LACROIX and Assoc.Pr. Tran Dai Lam for being there, encouraging and supporting us.